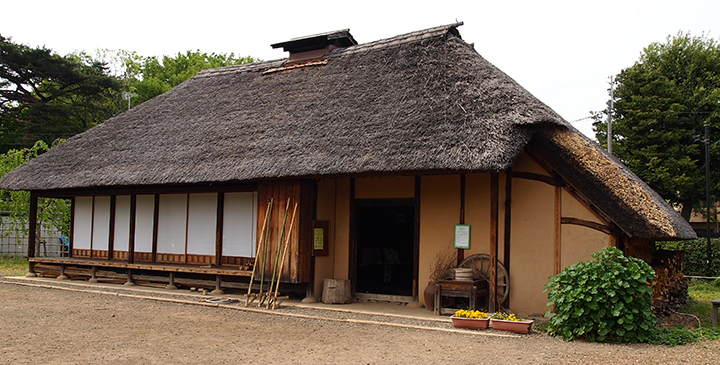 In the Muikara Private House Garden, the main house building of an old farm house and a nagayamon gate, which were built in the late Edo Period, are relocated and reconstructed. Visitors may enter the garden free of charge. Various annual events are held here. Programs and lectures on the history and traditional culture of the area are also offered.